Boutique › Sip, Shop and Live Young! Sip, Shop and Live Young! Come join us for an exclusive Girl’s Night Happy Hour event on Thursday, January 24th from 5-7 PM. We are partnering with Sarah Struck from Young Living. Enjoy a Ningxia & Champagne beverage while you shop with your girlfriends. Custom scented rollers will be available for you to take home with a choice of energizing or calming properties. 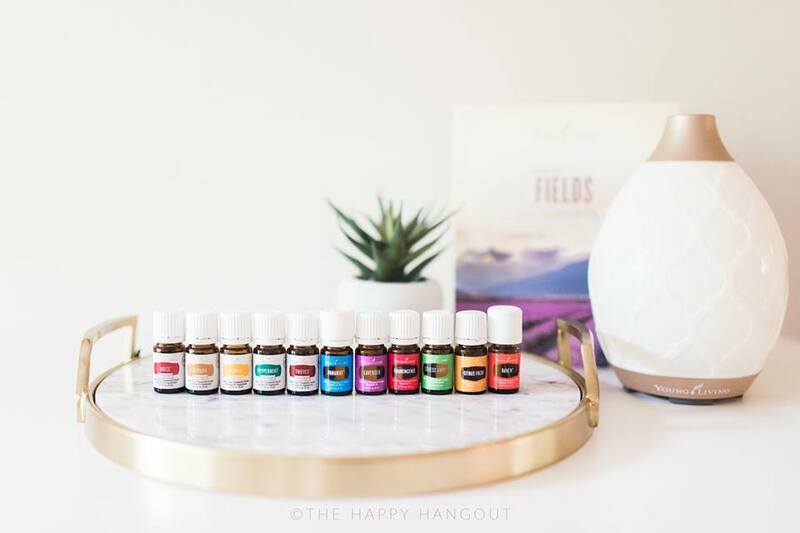 There will be personalized Savvy Minerals makeup color matching and additional information on the hows and whys of using essential oils every day!